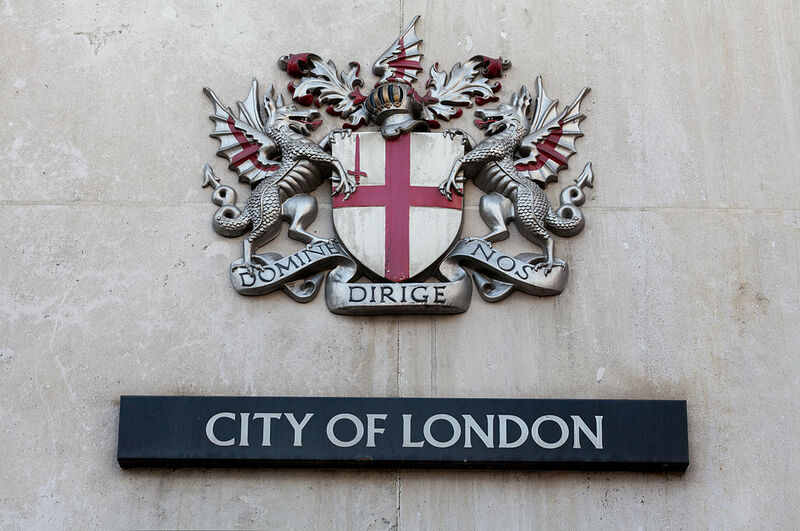 The City of London Corporation is to deploy solar panels on a number of its buildings under plans that will see the governing body of the Square Mile source 100% renewable electricity from October 2018 onwards. Members of its Policy and Resources Committee backed proposals to generate electricity on sites it owns across London, as well as invest in off-site renewables generation and purchase clean energy from the market. Solar Power Portal understands that the solar deployment plans are still in the early stages of planning, however a report submitted by the corporation’s Policy and Resources Committee suggests that it is seeking to increase its on-site capacity ten-fold. Currently, the City of London Corporation generates just ~0.1% of total energy from renewable sources. This includes solar PV, with some of the up-front costs of these met by the £2.5 million internal Energy Efficiency Loan scheme (EEL). The public services provider manages a wide portfolio including social housing across six London boroughs, ten academies, three wholesale markets which could see solar installed. However, owing to issues such as roof access, listed status and future building use uncertainties, the firm will only seek to increase the share of renewable electricity to over 1%. While the report also claimed that the EEL historically has limited the competitiveness of renewables installations over energy efficiency projects, it also suggests that an additional ring-fenced fund for installations would increase the number of projects if this route is elected as a priority. The company added the proportion of on-site generation could be increased further once a wider range of technologies become viable. Meanwhile the company will also seek to increase its share of renewable energy via long-term power purchase agreements, while also seeking an additional £50,000 a year for four years to purchase REGO-certified electricity. The report argues that this additional maximum cost premium would be offset by an immediate gain in “recognition and reputation” for the corporation. Catherine McGuinness, chairman of the City of London Corporation’s policy and resources committee, said: “Sourcing 100% renewable energy will make us cleaner and greener, reducing our grid reliance and running some of our buildings on zero carbon electricity.